meets or exceeds manufacturer specifications and use only the highest-quality parts." that does the entire project under one roof." from period to modernized engines." we've won over 8,000 trophies and awards for the work that we have done." We are a multifaceted top quality customizing facility that guarantees the best quality work and service. We house four different departments inside a 22,000 sq. ft. one-stop facility, the largest of its kind in Canada. We feel that the only way to do business is by doing what is right. We consider it our responsibility to be stewards of our customers’ assets and we work collaboratively with our customers to offer the best possible experience. Contact us today. 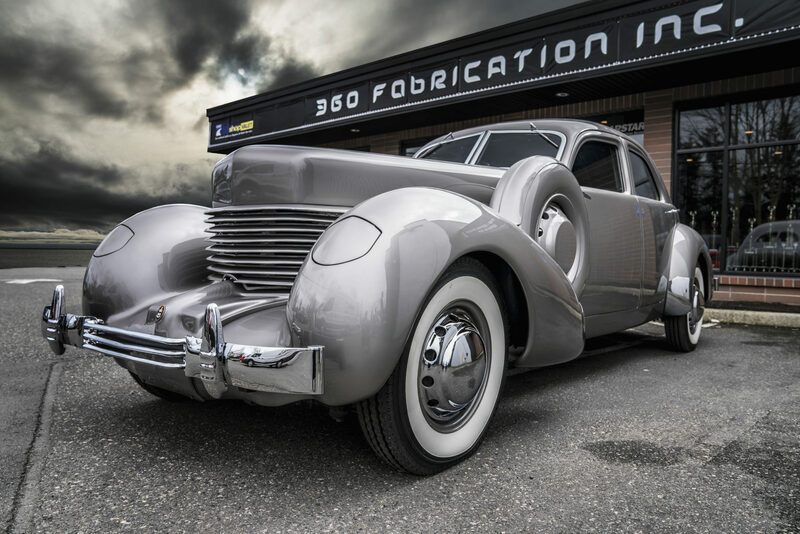 360 Fabrication was born in 2006 when brothers Daryl and Rick Francoeur took their combined 55+ years of experience building cars, planes and boats and turned it into what has today become Canada’s largest independent custom car and hot rod build house. Today 360 Fabrication Group of Companies includes Canada’s premier custom paint shop; a car, boat and aviation upholstery division; a full service car and marine audio division; an in house electrical divisions as well as a full mechanical division all staffed by best-in-class technicians. Company President Rick Francoeurwas asked recently what kind of car builds does 360 specialize in and the answer is simple: “muscle cars, hot rods, customs, rat rods, pro touring, low riders, exotics, and pickup trucks … to name a few”. One of the customer benefits to having your project, large or small, done at 360 is that all divisionsservice everything they install. From polishing to mechanical to glass to upholstery repair you have the piece of mind that 360 has an international reputation for excellence and eleven years of history of standing behind its work. 360 Fabrication Group of Companies is proudly located in a 22,000 square foot state-of –the-art facility in the Lower Mainland of British Columbia. Our customers come from down the street and around the world and we welcome projects large and small. Contact us today to start marking your dream car a reality. At 360 Fabrication we have a state-of-the-art 22,000 square foot facility that allows us to undertake simple projects or the most complex custom project from start to finish. 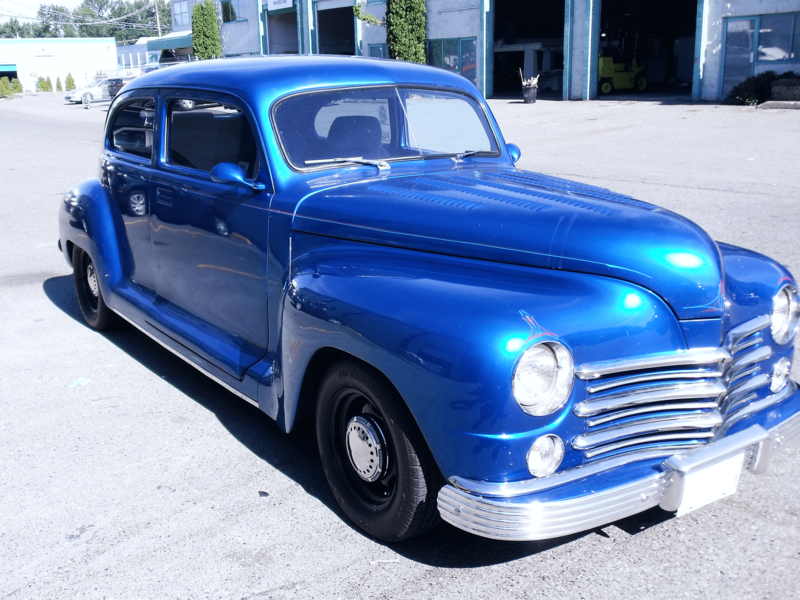 Our experienced team is intimately familiar with a vast array of restoration and customization techniques allowing us to finish your project, whether it's a stock Model A or 70’s muscle or anything in between, on time and on budget. Our reputation for exceptional custom builds is based on eleven years of delivering expertise across fabrication, upholstery, paint and sound for small projects up to total builds. We are proud to work within all budget levels to deliver a vehicle that exceeds your expectations. In the ten years of doing business, 360 Fabrication Inc. has already won thousands of awards throughout North America. 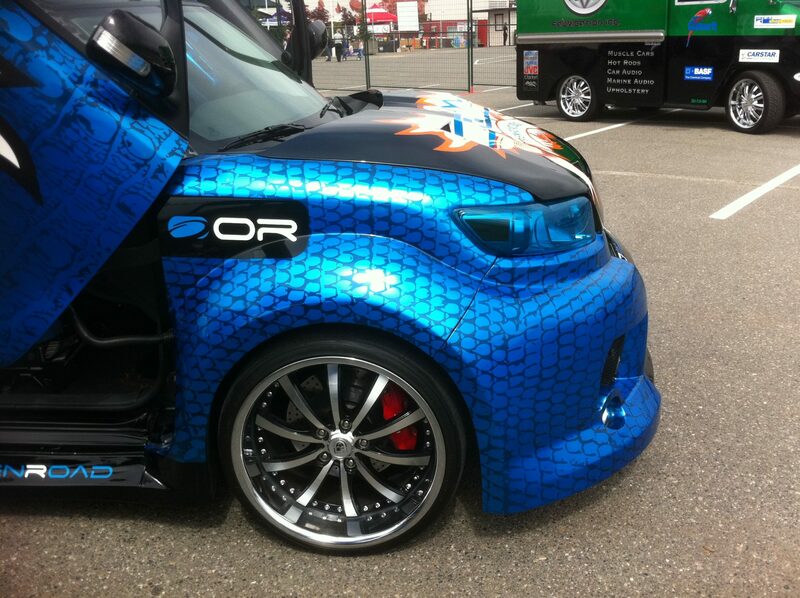 These include many “Best of Show” awards, the “George Barris” award twice, The “Good Guys” award in Washington State, the “Chamber of Commerce Service Excellence” award in 2010 and the “Best Modified Luxury & Modified SuperCar Class” at the Van Dusen SuperCar show in 2013… These are just to name a few.